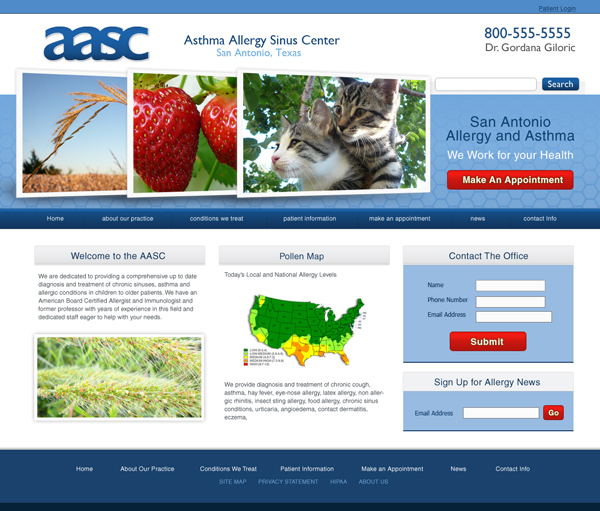 Sorca Design can't wait to modernize and streamline your medical practice website. 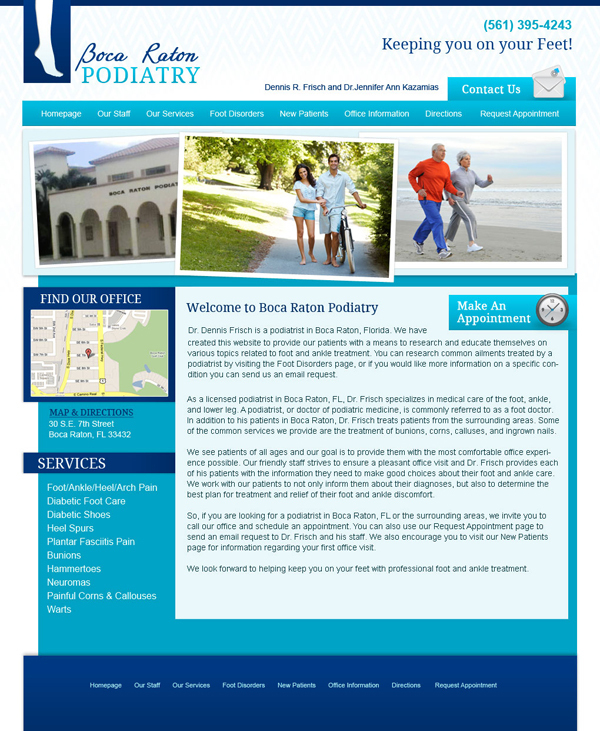 We build custom websites that are easy to update. 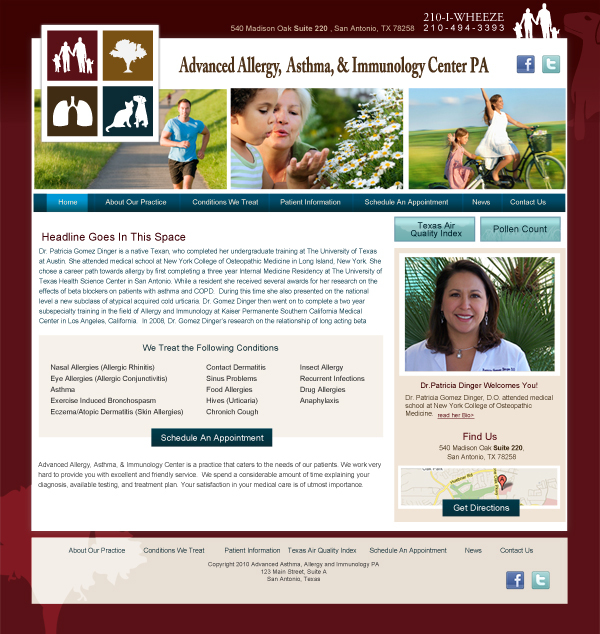 Longtime friend and man-about-town Dr.Dennis Frisch engaged me to re-design his templated website. 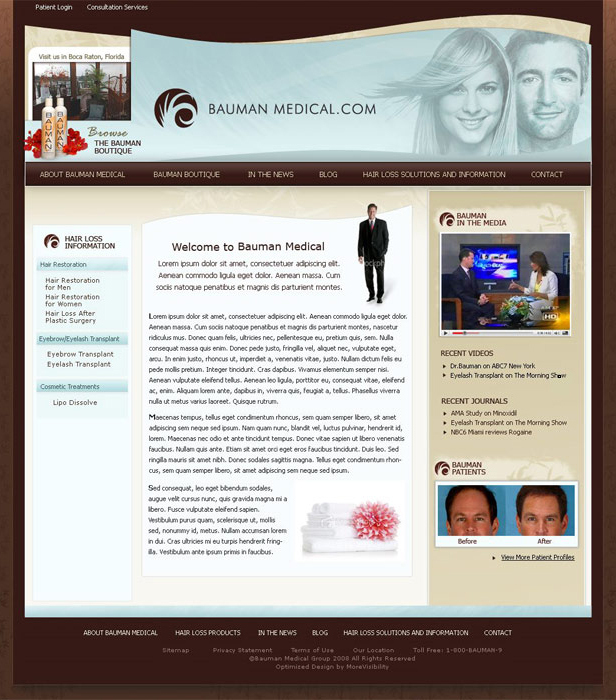 Web savvy but busy, Wordpress was the perfect solution for Dr.Frisch to be able to manage his site, posts and content. With hundreds of thousands of followers in Facebook, Puerto Rico-based Dr.Najeeb's lectures are indispensable to his medical student sbscribers. 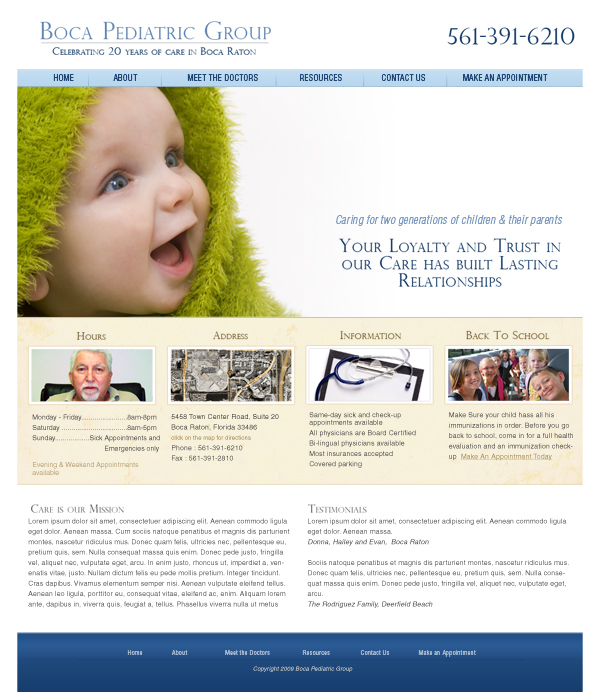 Working with a group of developers who created a custom video-purchasing software, we deisgned this grown-up site for a grown-up product.